David John Flitcroft (born 14 January 1974) is an English football manager and former footballer who currently is the manager of Swindon Town, having formerly managed Barnsley and Bury. He is the younger brother of the former Blackburn Rovers and Manchester City player Garry Flitcroft. Born in Bolton, Lancashire, Flitcroft began his career as an apprentice with Preston North End, who he signed professional forms with in May 1992. He was to spend the following season briefly involved in the first-team at Deepdale, but after a loan spell with Lincoln City, he was allowed to join Chester City in December 1993. Flitcroft was to make eight appearances as Chester pipped Preston to promotion from Division Three. Apart from some long spells out injured, Flitcroft was a regular in the Chester midfield until the end of the 1998–99 season when he rejected a new contract and joined Rochdale. 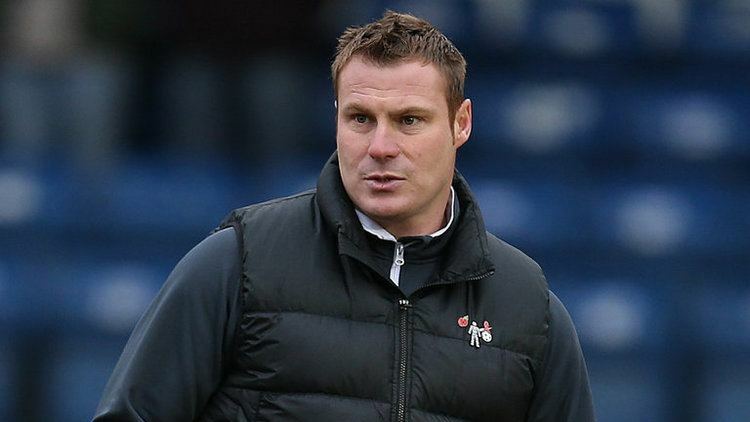 In four years at Spotland, Flitcroft helped Rochdale qualify for the Division Three play-offs in 2001–02 and reach the FA Cup fifth round the following season. He switched to Macclesfield Town in July 2003 before moving on again, to fellow north-west side Bury just six months later. He was to spend three years as a regular with the Shakers, making exactly 100 league appearances until he joined non-leaguers Hyde United. But Flitcroft returned to Rochdale as assistant manager to Keith Hill midway through the 2006–07 season. Towards the end of the 2008–09 season Flitcroft was required to dig out his playing boots again, and came on as sub in the last scheduled game of the season at home to fellow play-off rivals Gillingham. The following season, he started a Football League Trophy game against Bradford City in what proved to be his final match as a professional. After retiring as a player, Flitcroft joined the coaching staff at Rochdale. 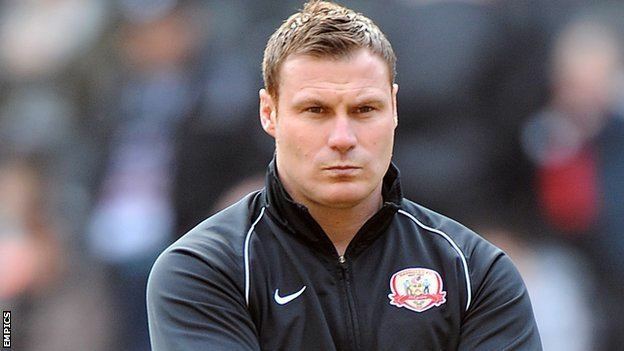 On 1 June 2011, Flitcroft was appointed assistant manager at Barnsley after following manager Keith Hill to Oakwell. He was made caretaker manager of Barnsley after Hill was sacked during the 2012–13 season. After two wins in three games as caretaker manager, Flitcroft was appointed to the position. 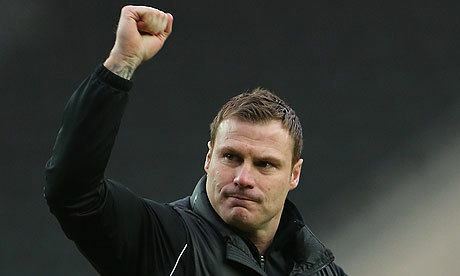 Flitcroft guided the Club to Championship safety on the final game of the 2012/2013 season, following an impressive set of results in 2013 and a 2–2 away draw at Huddersfield Town. He signed a rolling contract on 9 May 2013 to keep him at the club, alongside assistants Martin Scott and Micky Mellon. 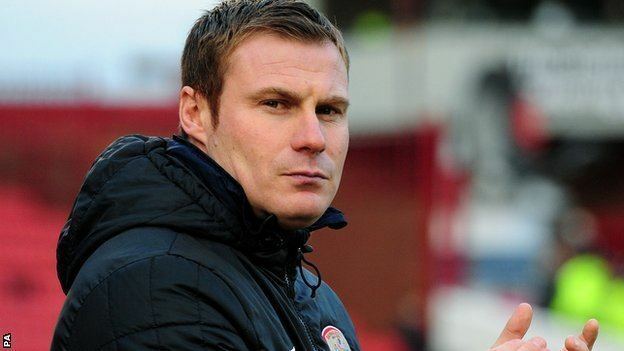 On 30 November 2013 Flitcroft was sacked by Barnsley after a 3–0 home defeat by Birmingham City. 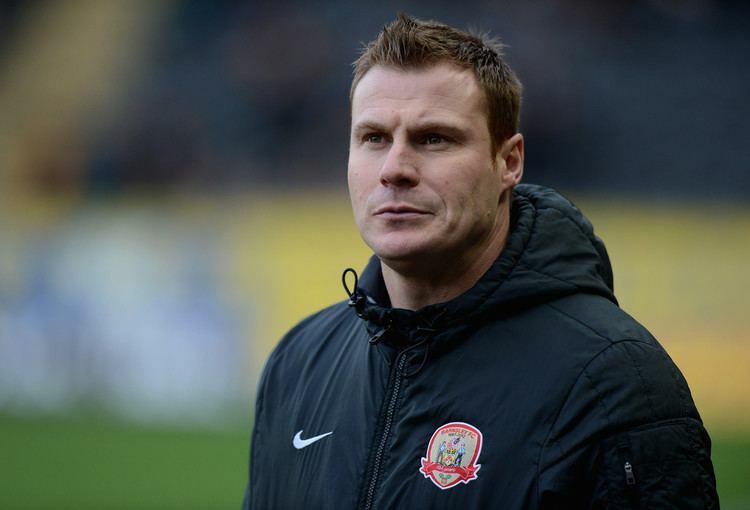 Flitcroft was officially announced as the manager of Bury on 9 December 2013. 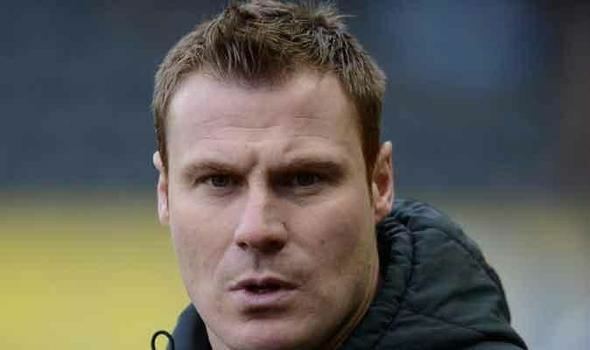 Flitcroft took the club from the face of relegation to a 12th-place finish in the top half of the table including a 1-4 win at Mansfield Town and a 4-0 win against Plymouth Argyle. Flitcroft continued his career at Bury the season after, having a good start for the shakers, even nearly beating rivals Bolton Wanderers at the Macron Stadium. After a bumper season, Flitcroft eventually led Bury to Promotion back to League One on the final day of the season with a 1-0 win over Tranmere Rovers. 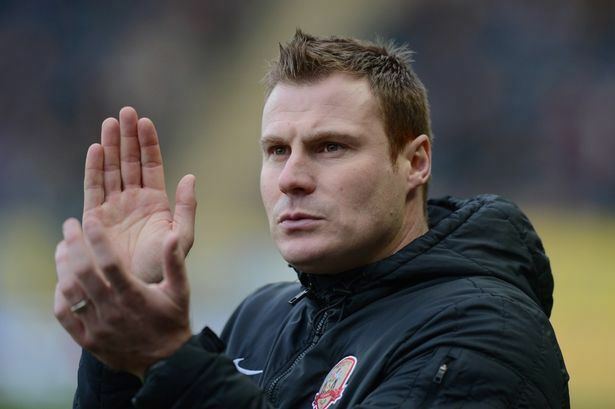 On 16 November 2016, Flitcroft was sacked after a run of 11 games without a win. On 5 June 2017, Flitcroft was appointed as manager of Swindon Town.